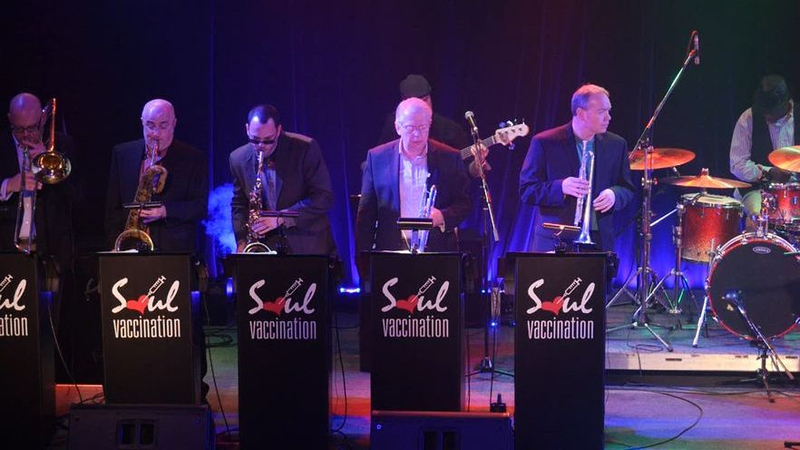 Soul Vaccination is a high intensity, high energy, horn-driven, classic rock and funk band that hails from Chicago.  Soul Vaccination is comprised of three basic but very important ingredients. 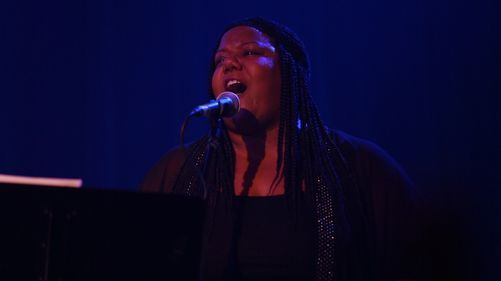 We find the best mix is to start with the professional vocal stylings of two powerhouse singers: Chicago entertainer and vocalist Randy McCallister and theater and blues veteran Kimberly Johnson. Next we add on a tight, experienced professional studio-quality rhythm section. 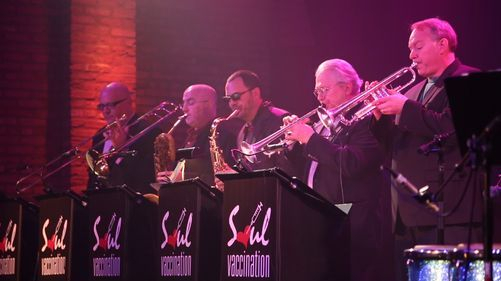 And finally we sprinkle in a 6 piece horn line comprised of some of the best and most respected players in Chicago. 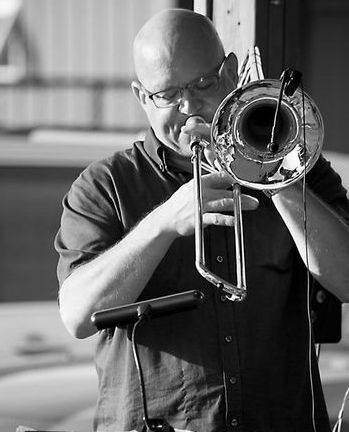 Once you get the ingredients just right you are left with an ensemble that will blow the doors off any venue & keep you on your feet for hours. 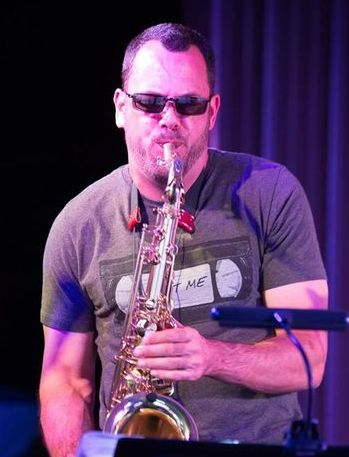 Our musicians have toured & performed with some of the most successful and influential artists in the industry, including Eric Clapton, Carrie Underwood, Miranda Lambert, the Black Crowes, Kelly Clarkson, Destiny's Child, Dennis De Young, Sammy Davis Jr., Maynard Ferguson, Danny Seraphine, Bill Champlin, Steely Dan, Steve Miller, Anita Baker, Common, Frankie Avalon, Buddy Guy, B.B. King, Gladys Knight, the Temptations, the Buckinghams, the Box Tops, Martha & the Vandellas, the Ides of March, Lou Christie, & many more. 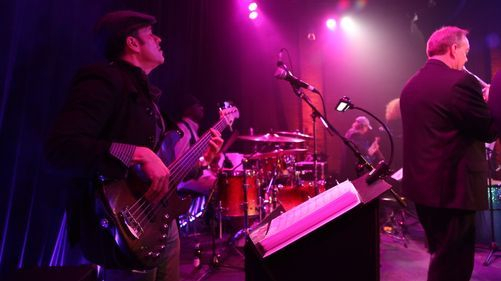 Our set lists are heavily rooted with classic tracks from bands like Tower of Power & Chicago, but we cover many other artists. 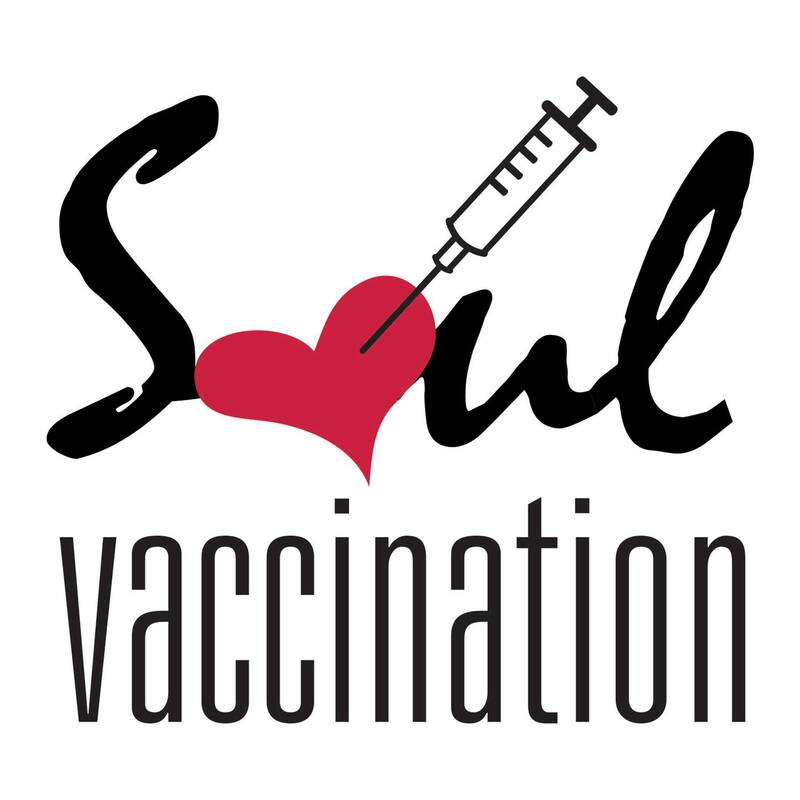 So come on out & get a shot of Soul Vaccination, you only get one soul so you better take care of it!